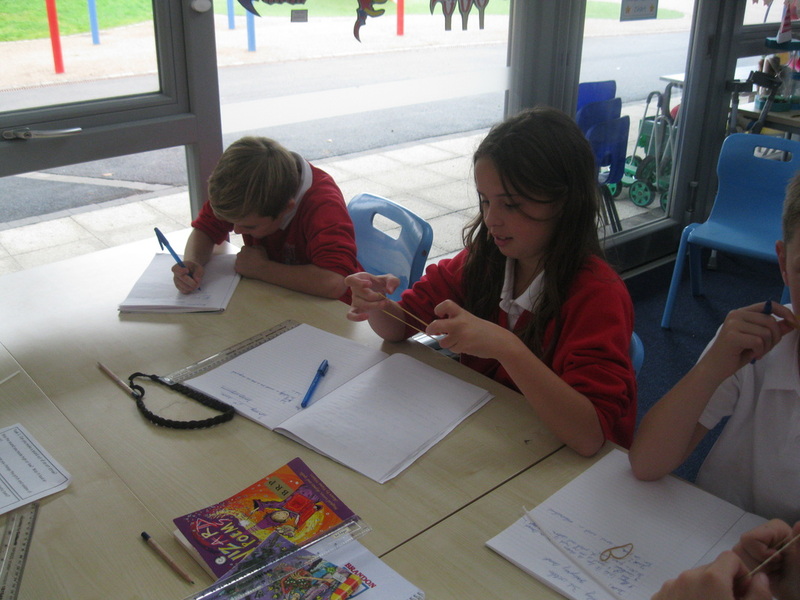 During our Fun Festivals topic we listened to some Brazilian Samba music that would be played during the Rio Carnival. We then went on to make our own junk instruments and composed our own Carnival music. 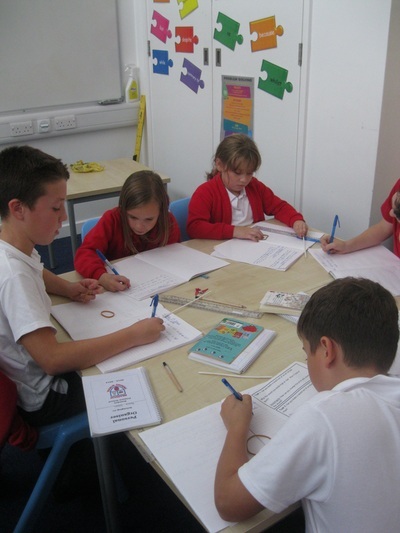 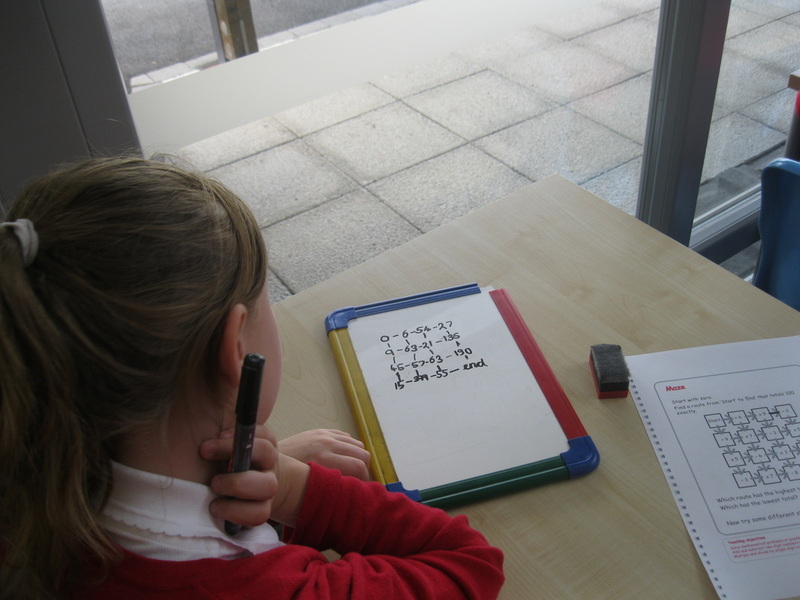 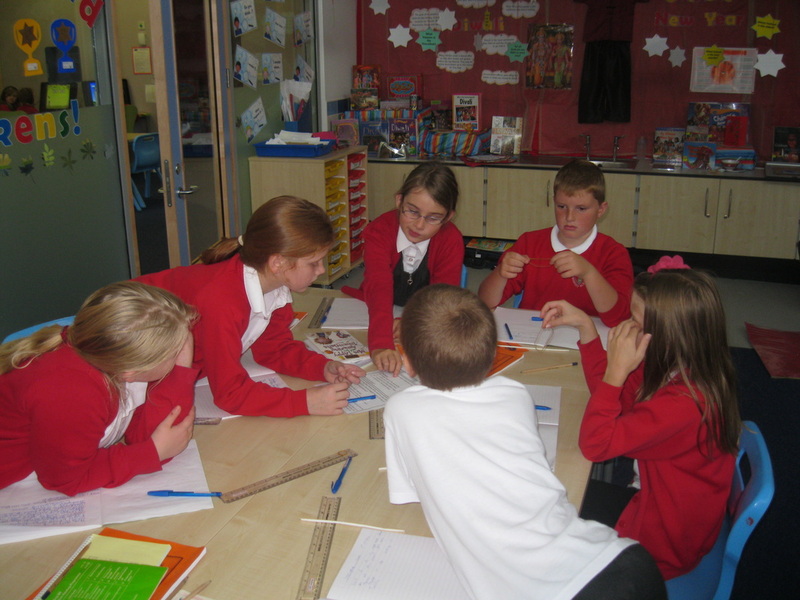 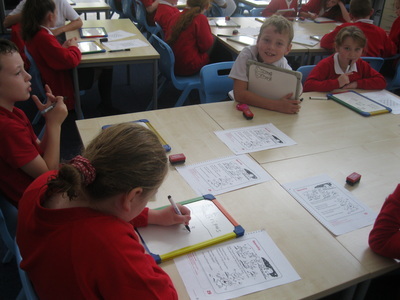 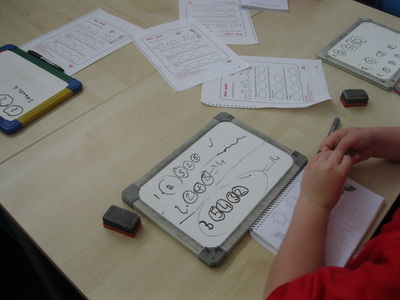 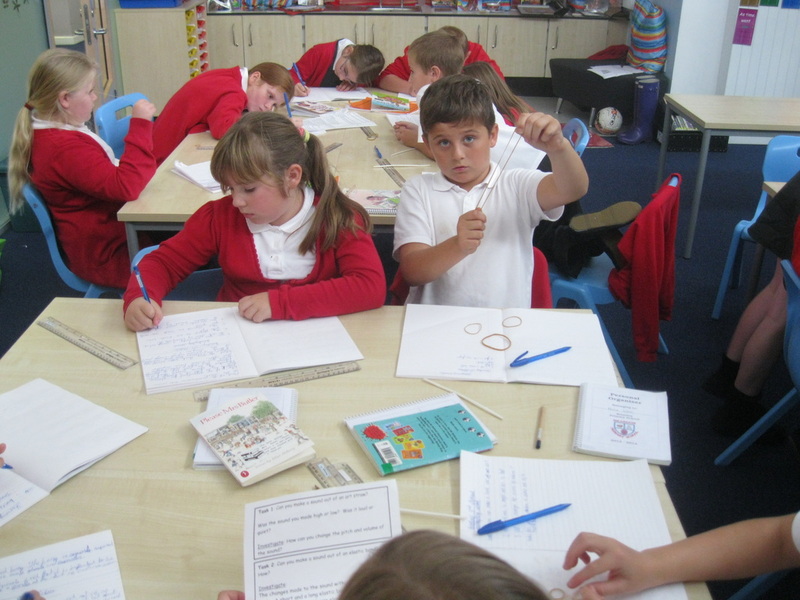 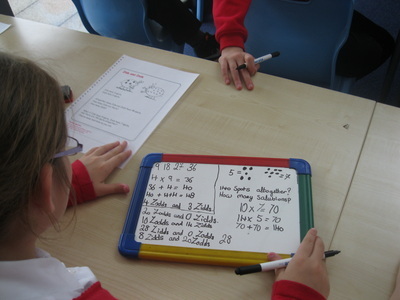 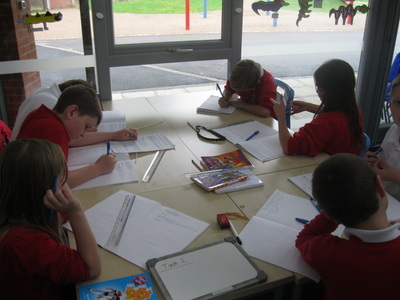 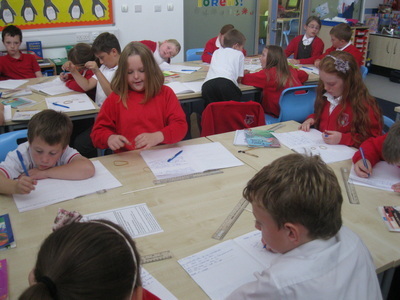 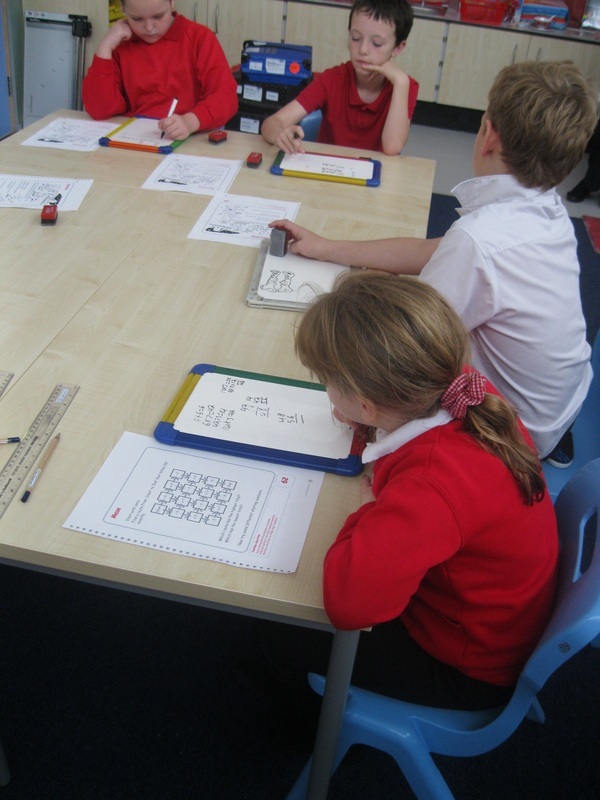 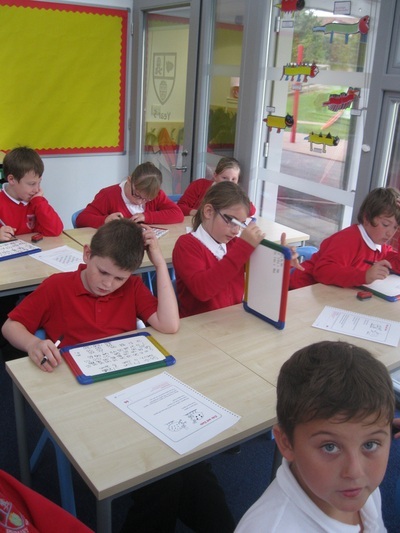 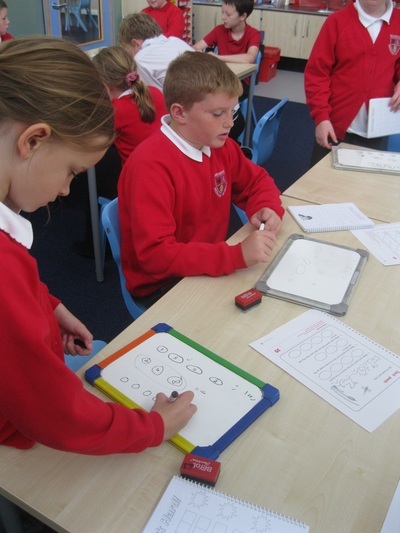 During Maths we have completed some problem solving investigations. 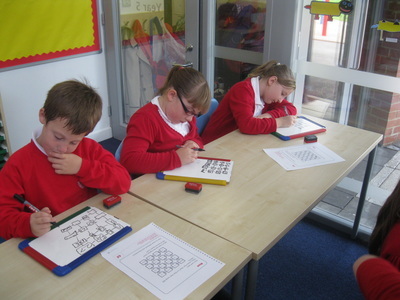 It was very tricky but rewarding when we found the correct answers. We have been investigating sound during science. 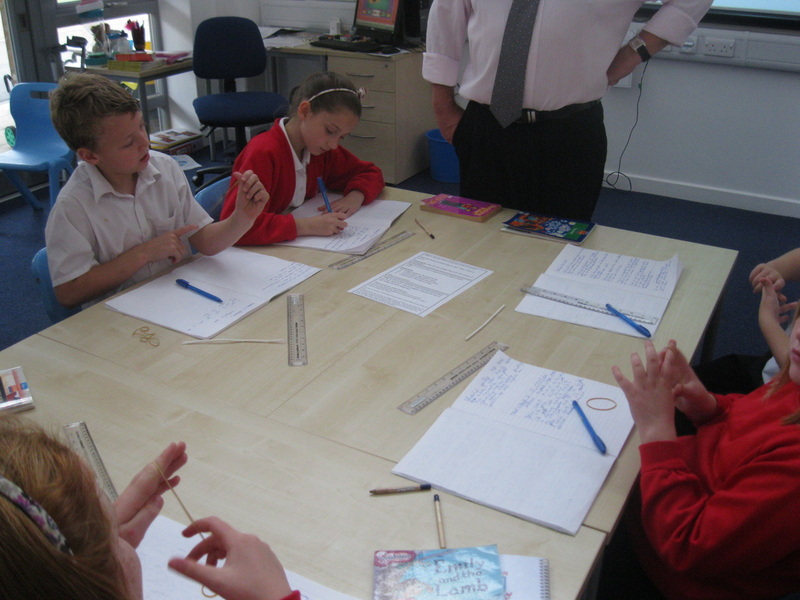 We had to complete some investigations: we used art straws to make sounds and then changed the pitch and volume of the sound. 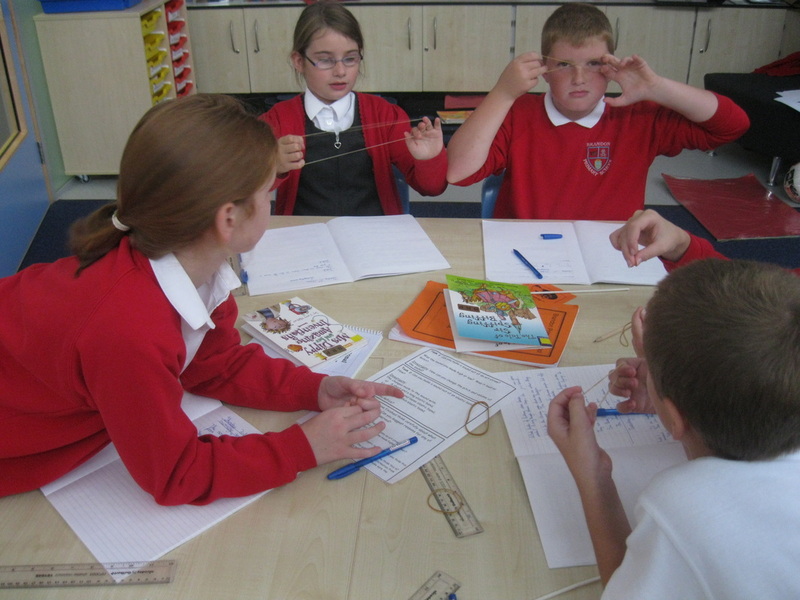 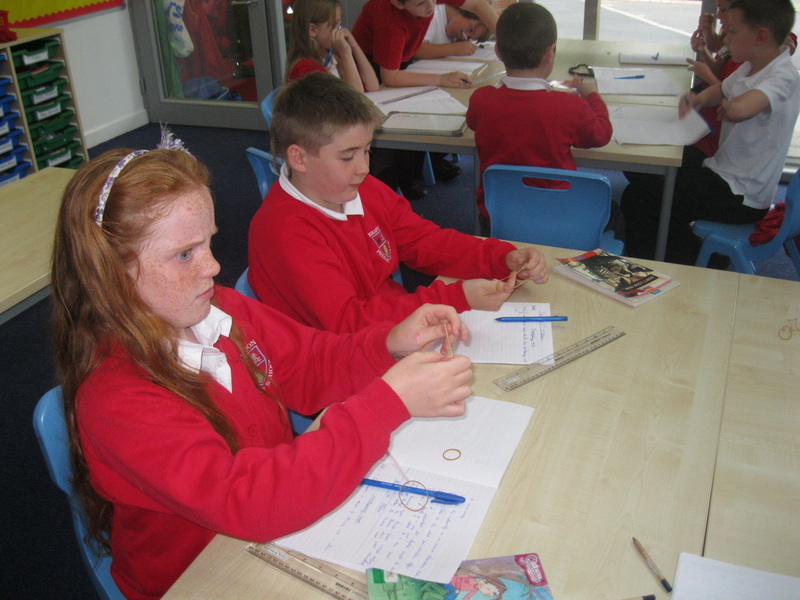 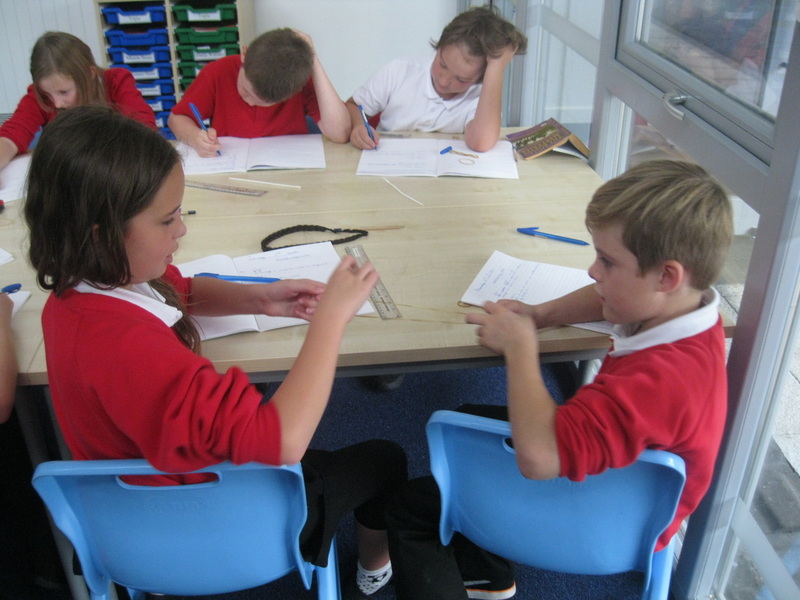 We investigated making sounds using elastic bands of different lengths and thicknesses.